Researchers estimate up to 1 billion migratory birds are killed each year due to collisions with glass on human built structures. Birds can see patterns and shapes that are visible within the ultraviolet portion of the daylight spectrum. Individuals cannot see ultraviolet patterns and shapes. Design professionals can continue to use crystal clear architectural glass from Ornilux® without the fear of creating an environment that would be harmful to migratory birds due to building collisions. 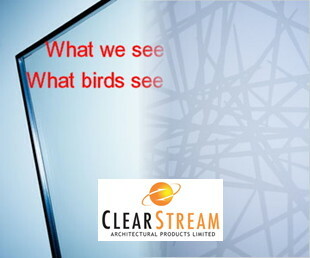 The American Bird Conservancy, through rigorous testing, has endorsed this environmental architectural glass product. 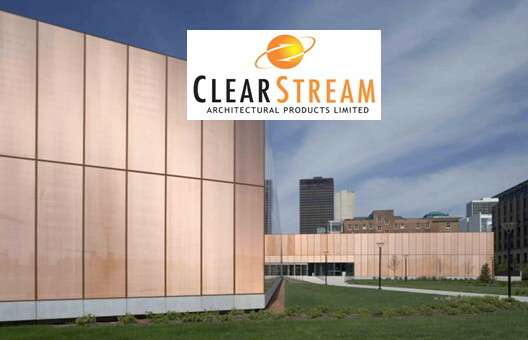 The CaGBC and USGBC LEED Councils are also recognizing the capability of this environmentally friendly product. Design professionals can obtain additional LEED credits when specifying Ornilux bird safe glass. Ornilux is available in double or triple IG unit configurations with laminated glass options plus low-E solar coatings. Since the program first launched in 1964, the American National Standards Institute/Builders Hardware Manufacturers Association (ANSI/BHMA) standards have traditionally focused on hardware for commercial buildings. On a stormy spring evening in 2007, a marble panel fell from the 60th storey of Canada’s tallest building. Although no one was hurt, the event called into question the safety and durability of the building’s aging façade, made of 45,000 marble panels.